Are There any Poor People In America? New York has passed the most egregious holocaust laws in history. It seems that Illinois is about to follow. The new abortion rights law is written so loosely that a woman, for any reason, could demand an abortion. That is, demand that her unborn baby be killed anytime throughout the nine months of pregnancy. It’s a license to kill unborn children. However much the nation has fractured since those days of unity immediately following 9/11, the dead remain dead and the obligation they leave us remains unchanged. The challenge to give their loss meaning is renewed at each anniversary observance, when their names are read aloud, ten of them joined by a phrase that once again hung in the air at Ground Zero on Tuesday morning. 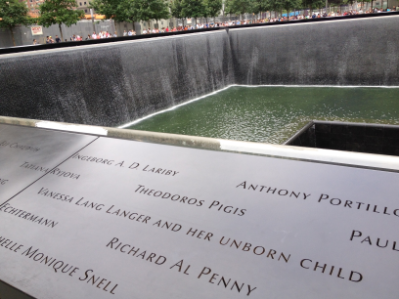 These children-never-to-be would have now been 16, the amount of life they missed having grown with each year. The first of those years, we were able to tell ourselves that at least the evil we faced had brought out the good in us, beginning with the cops and firefighters who raced into the burning towers. The above comments are staggering: “these children-never-to-be … the amount of life they missed.” What? It’s a woman’s choice that makes or breaks an unborn child’s life. The idea of “choice” is everything. A man chooses to be a woman (or whatever), and “voila!” he is now a woman. More than 2 million Jews live in New York. Don’t they see that a holocaust is taking place right before their eyes? “Never Again” has been an ongoing mantra of modern-day Jews with the memories and images of the Holocaust still fresh in their mind. It is happening again. In the United States, Conservative Judaism, Reconstructionist Judaism, and Reform Judaism are usually aligned with the interfaith Religious Coalition for Reproductive Choice. 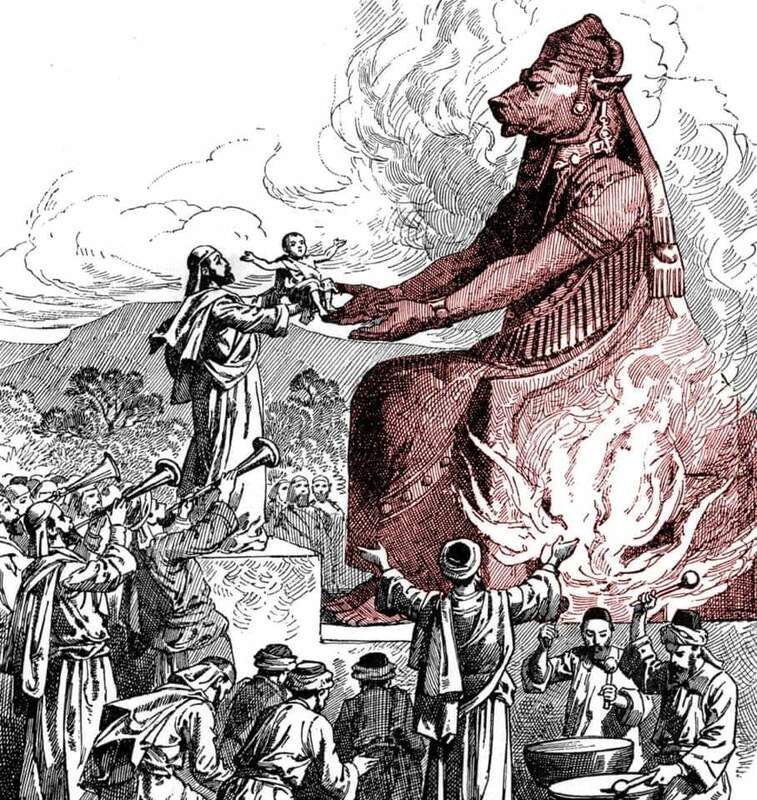 Orthodox organizations such as the Orthodox Union and Agudas Yisrael have occasionally partnered with pro-choice organizations when necessary to ensure that abortions will be available to women whose lives are endangered by the fetus. Polls of Jews in America report that 88% of American Jews are pro-choice. Then there’s the Catholic Church. New York Gov. Andrew Cuomo says he’s a practicing Catholic. He attends church with his live-in girlfriend, supports abortion on demand, and pushed for the legalization of homosexual marriage. Where is the priest of his parish? Where is the Bishop of his diocese? How did we get here? First, Christians have opted out of culture and politics. They say it’s not the realm of the “spiritual.” They forget that all of life is spiritual. When God finished creating the world, He said it was “very good” (Gen. 1:31). Even after the fall, the Bible says, “For everything created by God is good, and nothing is to be rejected if it is received with gratitude; for it is sanctified by means of the word of God and prayer” (1 Tim. 4:4-5). You can’t negotiate with the devil or think he sleeps.